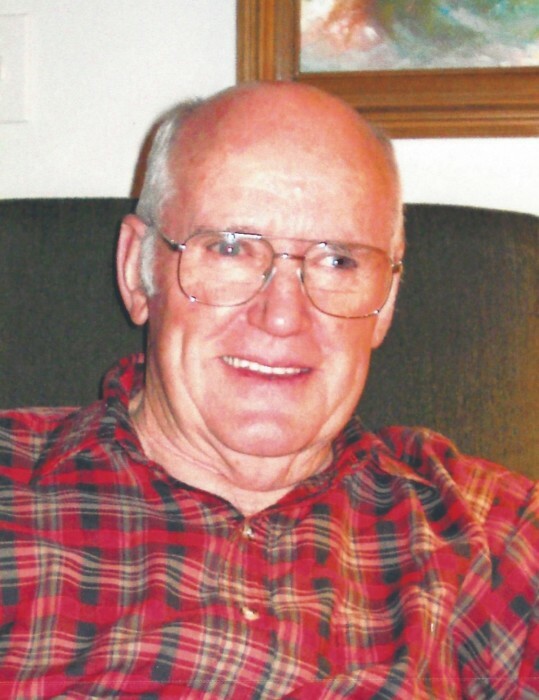 David Marcus Bradley,83, passed away February 9,2019 at NHC in Sparta after an extended illness. He was born in Sparta on July 5, 1935 to Oliver Clyde (Shine) Bradley and Winnie Johnson Bradley. Mr. Bradley served his country in the United States Army, 3rd Armored Calvary, and the Army Reserves. He is preceded in death by his parents; brother, Clyde Bradley, Jr.; and sister, Elise Brown. He is Survived by a daughter and son in law, Marla and Steve Moore; and grandson, Elijah Price. A memorial service will be held Monday, February 11, 2019 at 6:00 P.M. at Hamptons Crossroads Baptist Church at 109 Stallion Rd., Cookeville, TN; with visitation at the church at 3:00 P.M. till time of service. Rev. Maston Jackson officiate. In lieu of flowers the family request donations be made to Friends of White County Animals, P.O. Box 6231 Sparta, TN 38583.